Dodge enhancing racing status with NHRA partnership. 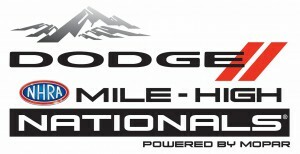 Dodge and Mopar continue to support NHRA racing with the sponsorship of the Mile High Nationals in Denver. With the releases of the Hellcat and Demon models, it may seem like Dodge is looking to fill the world with street-legal drag racers. Well, now it’s working with the track-only monsters as it has signed on as title sponsor of the NHRA Mello Yello Drag Racing Series national event at Bandimere Speedway in Denver. The brand has a long history with the NHRA, including its aftermarket performance brand, Mopar. The 2018 Dodge Mile-High NHRA Nationals Powered by Mopar marks the 30th year that FCA US LLC brands are race sponsors, one of the longest partnerships in all of motorsports. “Performance and competition fuel Dodge owners and the Dodge//SRT team every day,” said Steve Beahm, head of Passenger Cars, Dodge//SRT, Chrysler and Fiat, FCA – North America. That “must see” event is the 39th annual iteration of the race and runs July 20–22. The event kicks off the historic three-race “Western Swing” of the 2018 NHRA Mello Yello Drag Racing season that includes stops in California and Washington. 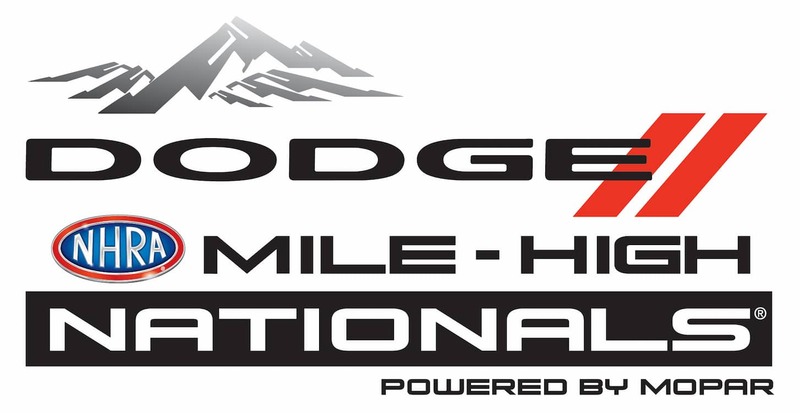 One of the longest-running NHRA national events, the Dodge Mile-High NHRA Nationals Powered by Mopar is a highly anticipated and a fan favorite in the series. “The 2018 season is a year of celebrations as Bandimere Speedway commemorates 60 years of speed and 30 years of partnership with FCA US,” said John Bandimere III, Executive Vice President and General Manager of Bandimere Speedway. Dodge and Mopar sponsorships aren’t limited to just this event. This year also marks the third consecutive year Dodge serves as the title sponsor of the Dodge NHRA Nationals in Reading, Pennsylvania, which runs Sept. 13–16. This entry was posted on Monday, February 19th, 2018 at and is filed under Advertising, Automakers, Business, Dodge, FCA, Markets, Personalities, Racers, U.S./North America. You can follow any responses to this entry through the RSS 2.0 feed. Both comments and pings are currently closed.